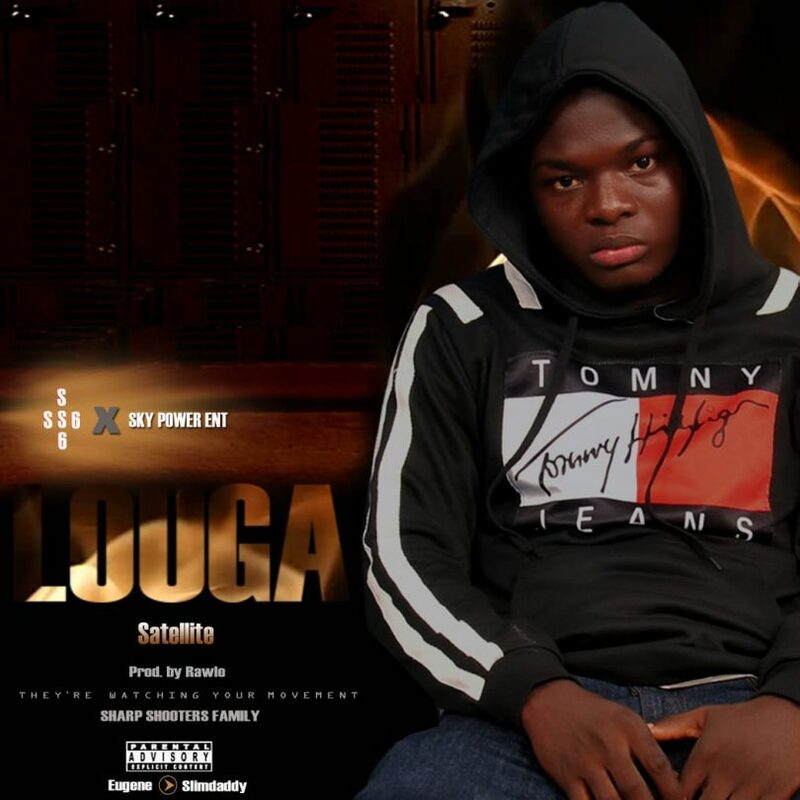 Upcoming talented rapper Louga is about to take over the street with this unique flow of rap. 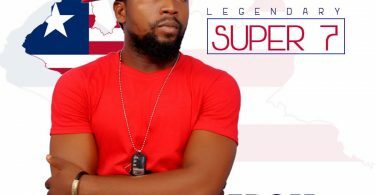 the HipCo rapper teamed up with pioneer sound engineer Rawlo on “Satellite”. “Satellite” is the debut single from the young rapper and its very hot. He talked about daily issues on the song. Cop this nice song now and you will never be disappointed.